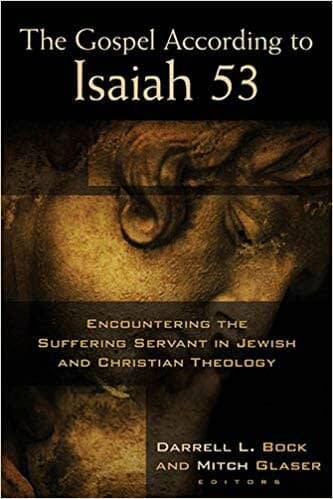 A Jewish person has different objections to Jesus than an atheist, yet most apologetics books are geared toward conversing with non-religious people about the gospel. 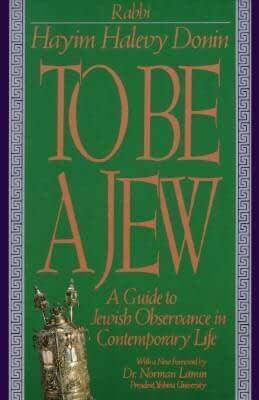 Michael L. Brown, a Jewish believer in Jesus, has been writing popular books on talking with Jews about the Messiah for years. 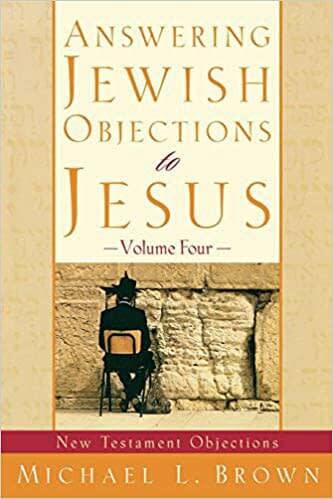 Now he takes those discussions even further with this newest volume of Answering Jewish Objections to Jesus. It focuses on the New Testament and traditional Jewish objections to Jesus, giving believers the important background information they need when discussing matters of faith with people who share many of their beliefs. 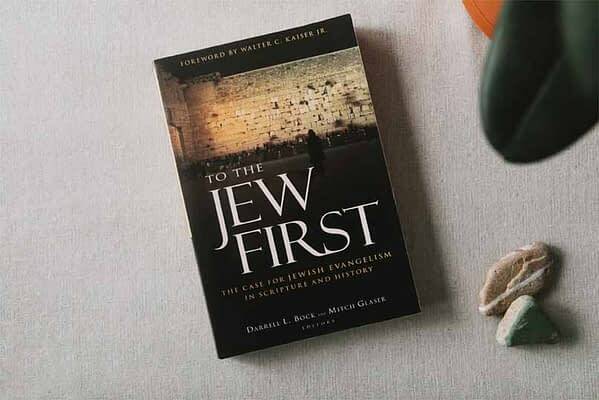 This book is the perfect starting point for gentile and Jewish Christians who wish to speak intelligently with their Jewish friends or family. 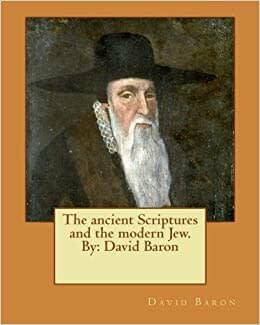 David Baron (1855–1926) was a Jewish convert to Christianity.Together with co-founder Charles Andrew Schönberger (1841 – 1924), they began the Hebrew Christian Testimony to Israel missionary organization, in London, with the purpose of converting Jews to Hebrew Christianity. In addition to writing several books, Baron also contributed articles to the periodical The Scattered Nation. He was involved in the Hebrew Christian movements of the Haskalah (Jewish Enlightenment) period in Europe.